Meet Mara. 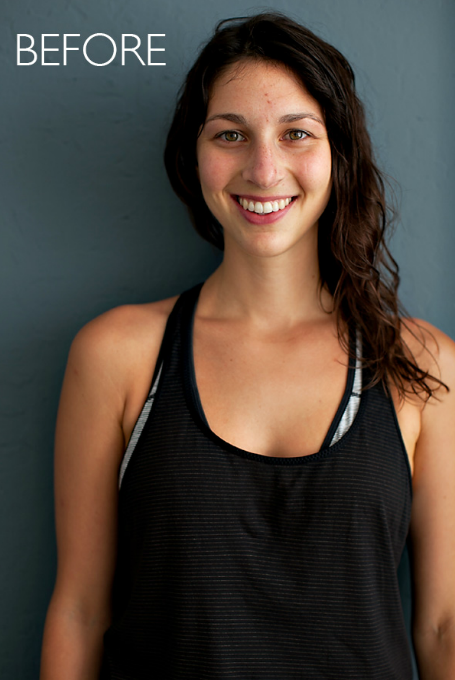 Mara is a wife, a yogi, a Zumba instructor and an Austinite (someone from Austin TX). She used to live in Santa Barbara, and that’s how I was lucky enough to meet and photograph her. I had so much fun getting to know Mara at our shoot and photograph her. She really loved getting all dolled up and the whole prep part of the shoot! Which just goes to show that having hair & make up done not only helps because it looks nice in photos, but it actually is a fun experience in itself and helps you relax into the shoot. She also had fun posing for me and letting her personality shine. I am so excited to share these gorgeous images of her! Enjoy!